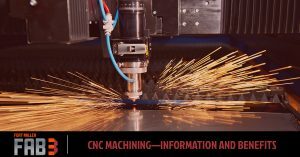 CNC machining is the process of using programmed software to dictate the movements of factory tools and machinery. 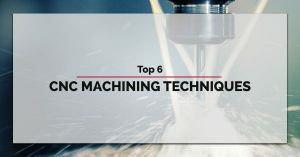 In these blog posts, Fort Miller FAB3 looks at how CNC machining can be used to control a complex range of machinery from CNC grinders to CNC plasma cutters and mills, drills, routers, and more. 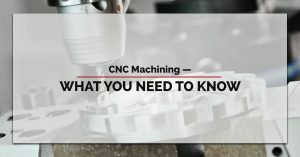 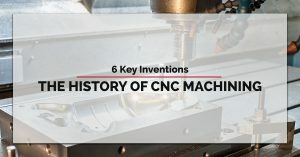 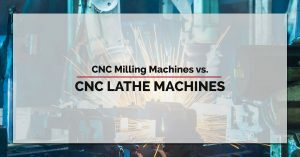 Some topics discussed in these articles include CNC Machining Techniques, The History of CNC Machining, and The Many Benefits of CNC Machining.